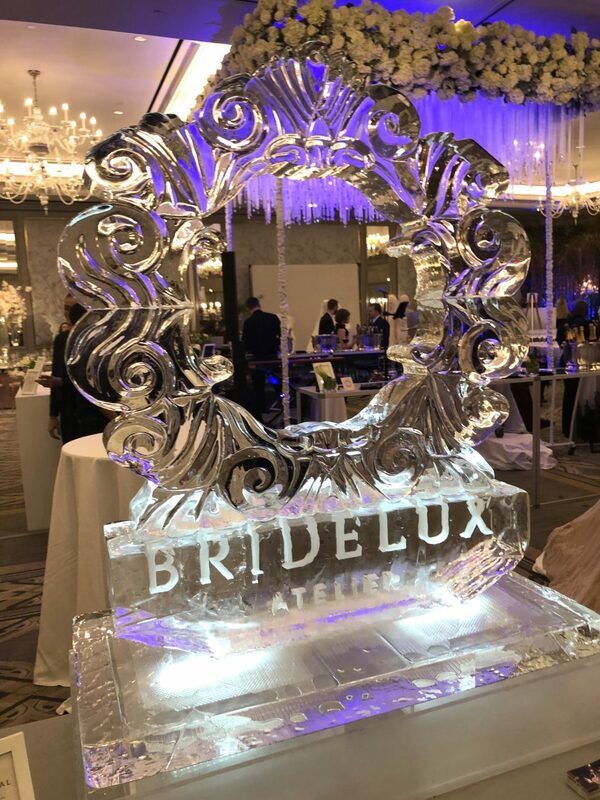 We participated in the Bridelux Atelier held at The InterContinental New York Barclay Hotel this past Sunday. 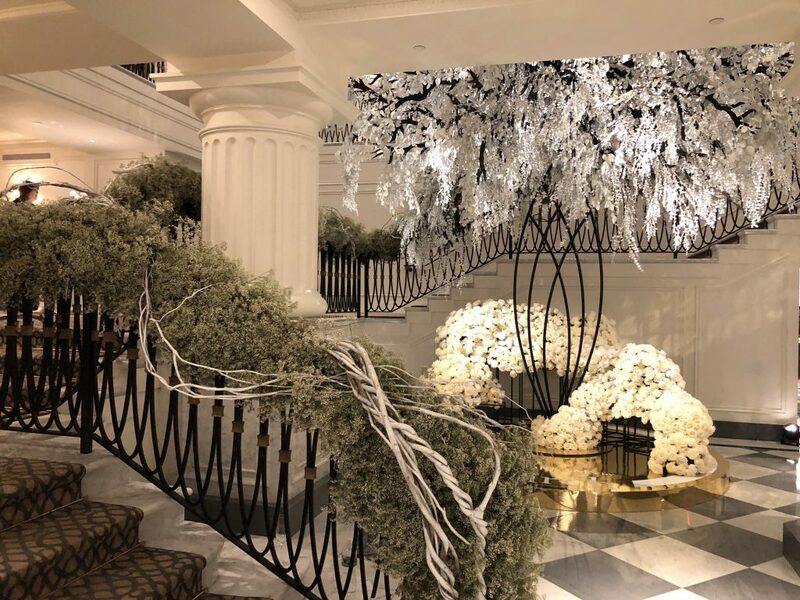 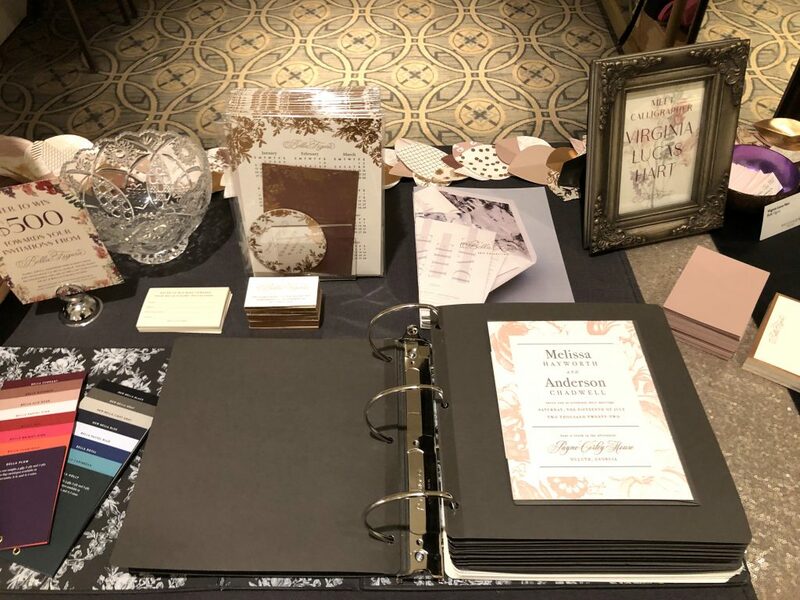 While at the event, attendees had the opportunity to meet various wedding professionals within the industry. 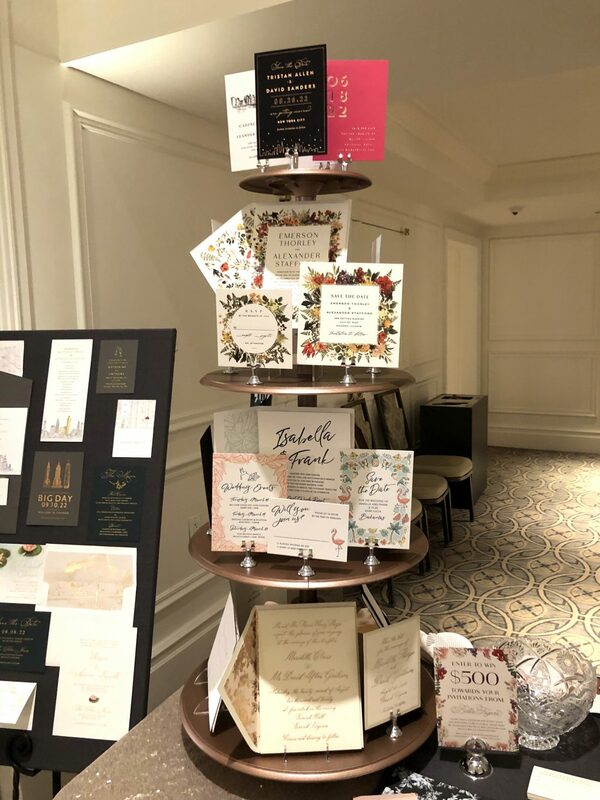 At our booth, we featured invitation samples from our 2019 collection as well as our new Brooklyn Utopia album. 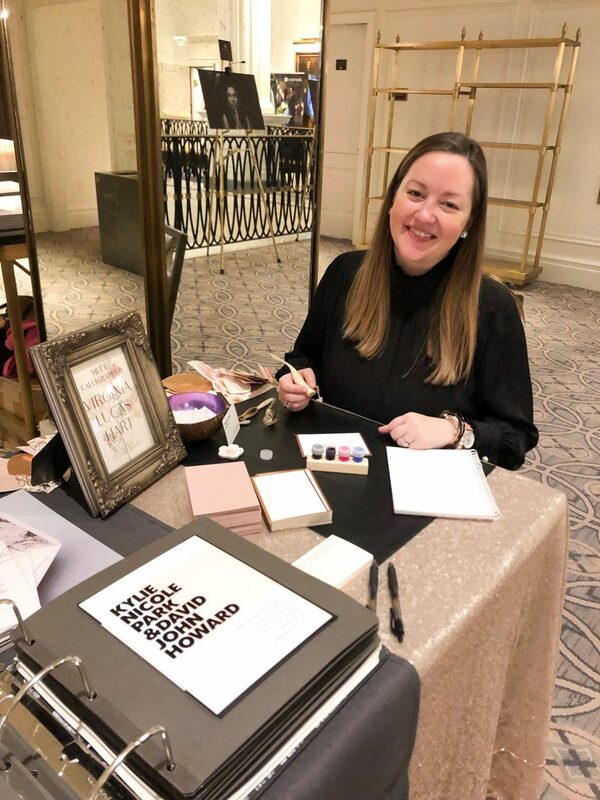 Our calligrapher Virginia Lucas Hart even personalized Bella Figura note-cards for attendees that stopped by. 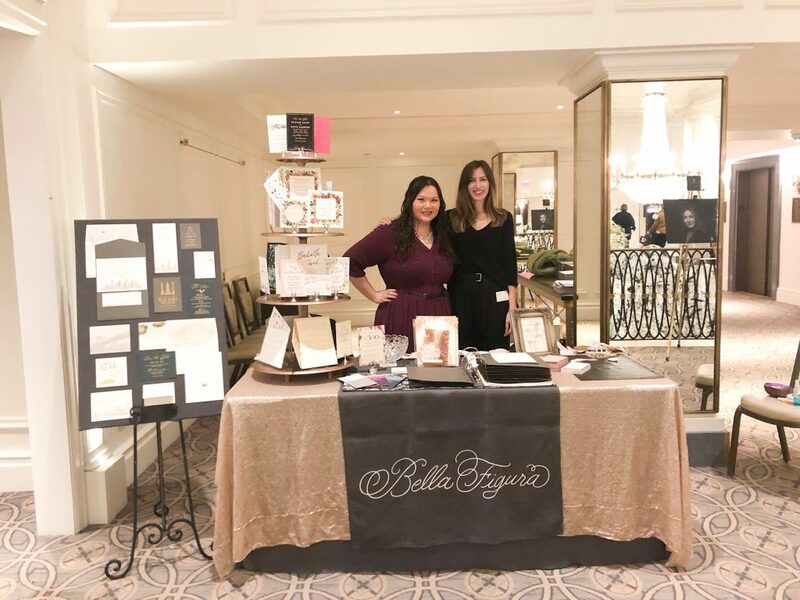 A lucky winner even went home with $500 towards their Bella Figura invitation order. 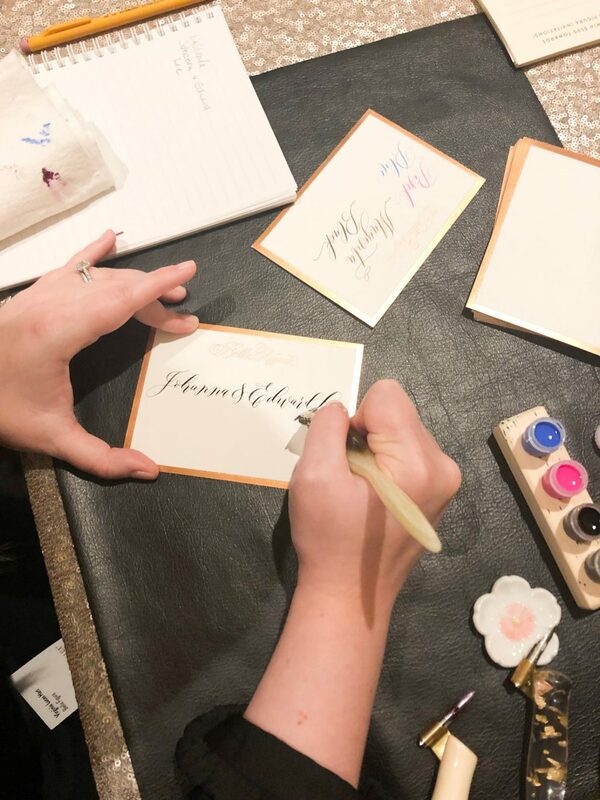 A huge thanks to those who stopped by and for those who missed it, visit our stores or any of our dealer locations!